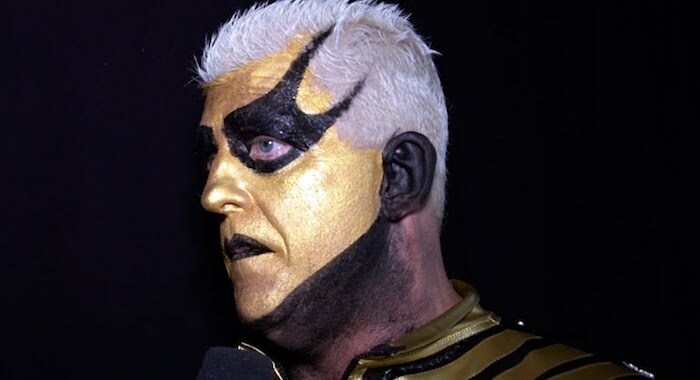 WWE legend, Goldust recently spoke to WrestlingInc.com about his brother, Cody Rhodes and the brand new All Elite Wrestling company. “I have been WWE for the last 24 years,” stated Goldust. “I’ve had little stints where I’ve left but I’ve always come back. It’s been home for me.